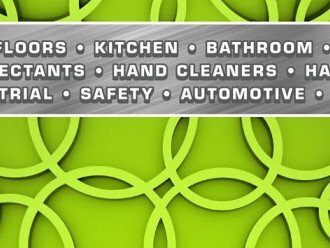 Ultimate Cleaning Products NQ < Cleaning Services / Cleaning Products in Portsmith < Cairns Local - Cairns Local Business Directory for Cairns, Bungalow, Palm Cove, Smithfield, Yorkeys Knob, Manunda, Portsmith, Stratford, Clifton Beach, Kewarra Beach and surrounds. If you need quality cleaning solution products, then look no further than Ultimate Cleaning Products NQ. Ultimate Cleaning Products NQ commenced trading in the mid 80s when our Mould and Mildew Remover and Algae Killer was sold to customers from a Cairns garage. The popularity of these two products soon saw the necessity of a dedicated premises to meet demand. The current business has expanded in both the range of products and the size of the premises. Our product line has over 500 items and includes a full range of cleaning chemicals from environmentally friendly through to heavy duty industrial chemicals. We stock a full range of paper products, dispensers, hardware and including brooms, mops, vac’s, scrubbers. 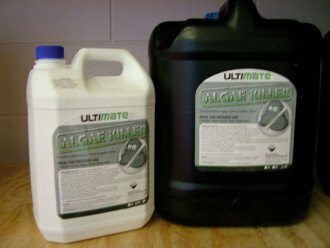 Ultimate Mould & Mildew Cleaner is a biodegradeable solution with many uses other than removing mould and mildew. Zest is a unique and innovative product for total washroom and toilet cleaning care. Fiercely effective, yet gentle action removes lime, hard water scale, rust and waste products from all washroom surfaces. Our motto "is if we haven’t got it stocked, we’ll investigate to secure the best price and product", so call us or drop in to discuss your cleaning needs today.